nap only in your arms, a sling, a swing, or the car? require elaborate rituals before sleeping? get fussy, act cranky, or have tantrums due to lack of sleep? take very short naps–or none at all? 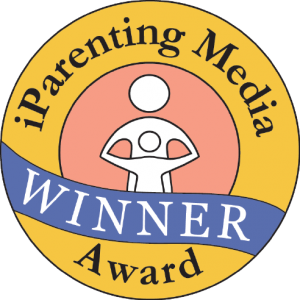 The No-Cry Nap Solution has been awarded Disney’s 2009 iParenting Media Award for Best Product! I liked the author’s acknowledgement that there is no such thing as an easy formula when it comes to children and napping. The simple, practical ideas included in the book are wonderful. The illustration on the front cover is beautiful and attractive; you want to pickup the book to learn more. All of the photos inside the book are beautiful. The author is intelligent, loving and articulate. 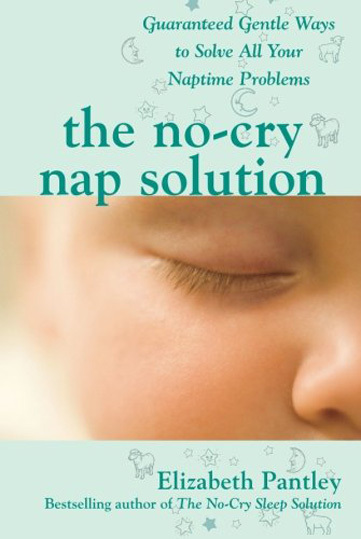 The book is a great reference for parents who are both struggling with nap time routines and also to those that are simply looking for ideas. It is a complete reference that will be opened by parents again and again as different issues can arise during a child’s growth. Excerpted with permission by McGraw-Hill Publishing from The No-Cry Nap Solution (McGraw-Hill, 2008).